(Bloomberg) — More than 1,000 traders, shippers and agribusiness executives are gathering in Geneva this week for the Global Grain conference. 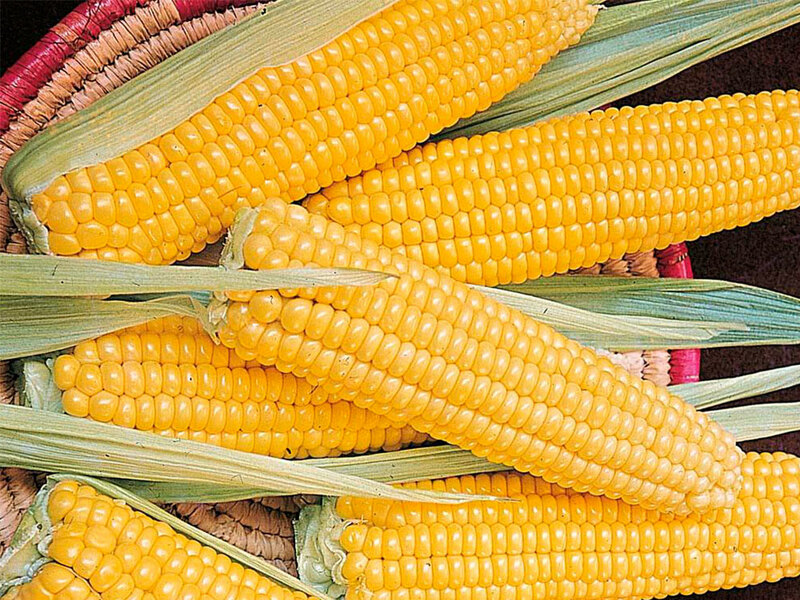 Ukraine’s bumper crop and low prices are helping it ship out corn faster than expected. 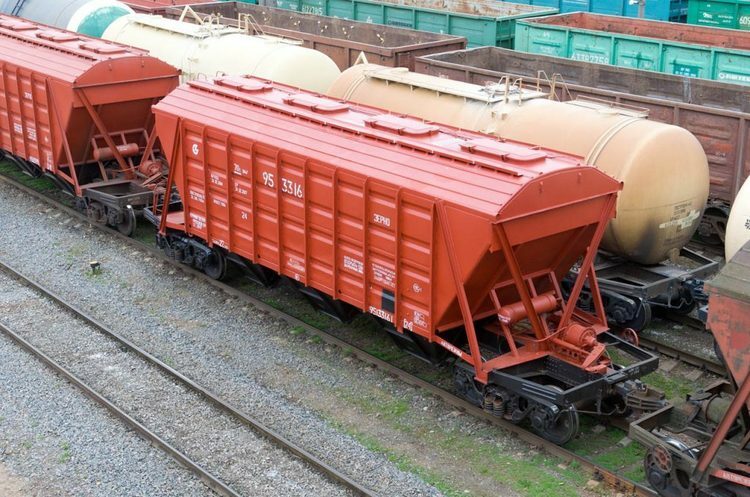 Exports should mainly go to the European Union, China and Egypt this season, said Nikolay Gorbachov, president of the Ukrainian Grain Association. Of the 27 million metric tons of corn Ukraine is expected to export this season, 3 million to 5 million tons may go to China, he said. Ukraine hopes to benefit from the U.S.-China trade spat, and has also stepped up exports of barley and sunflower meal to the Asian country in recent years, he said. SovEcon now pegs Russian wheat output at 70.7 million tons in the 2018-19 season, up 1.3 percent from a previous estimate. That’s because Siberian farmers were able to collect crops from most of the planted area before major snowfall, said Andrey Sizov Jr., managing director at the consultant. Russia’s smaller crop and winter weather means exports will probably slow in January, said Oleg Kryukovskiy, a trader at Dubai merchant GTCS Trading DMCC. 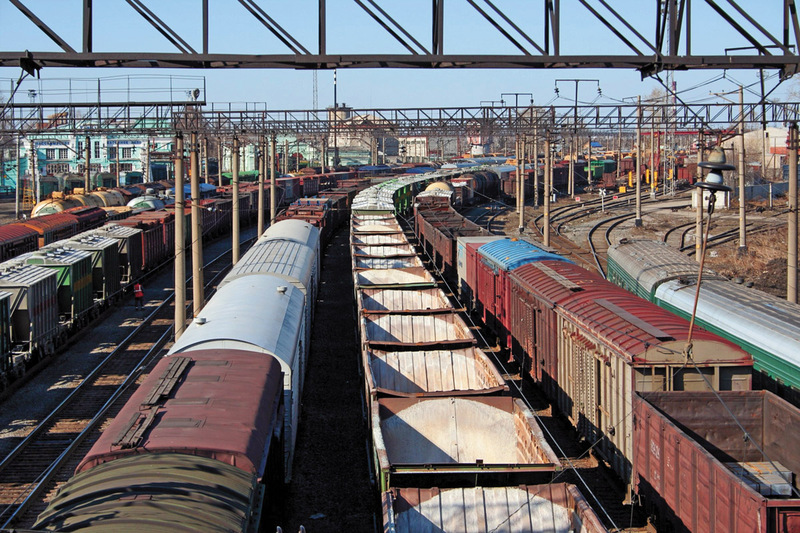 Russia has been shipping at a record pace this season thanks to an early harvest and large stockpiles, prompting questions over when sales will finally start to slow. 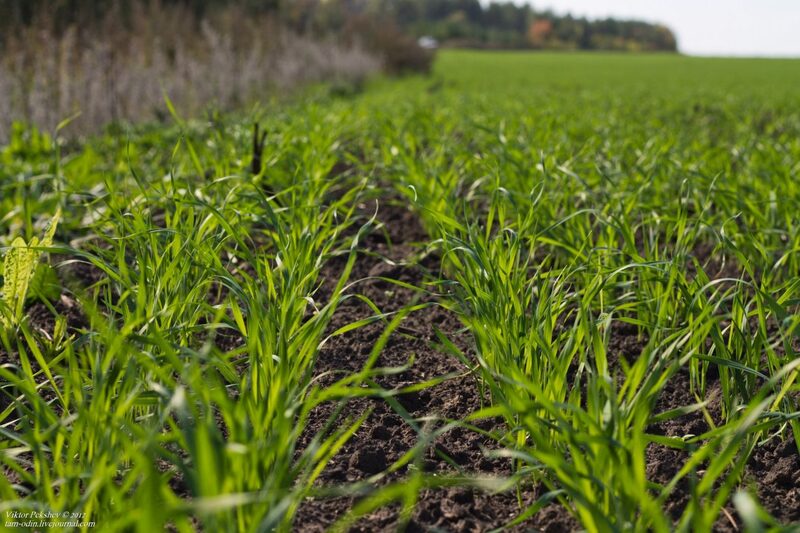 Russian farmers have planted at least 18.3 million hectares with winter grains, up about 3 percent from a year earlier, according to SovEcon’s Sizov. 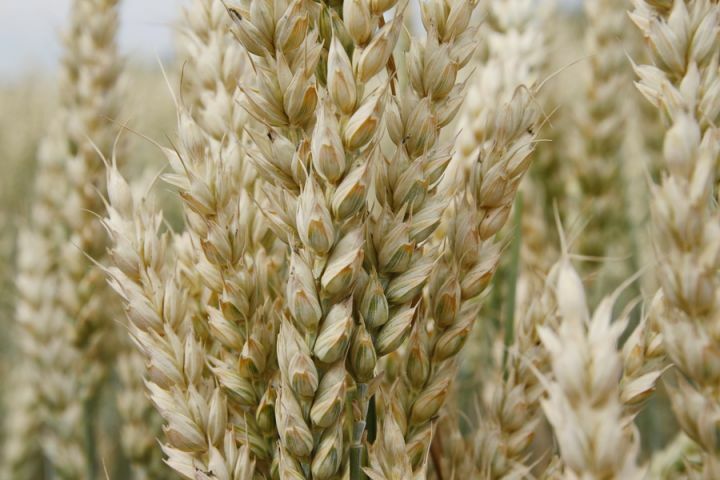 Since wheat makes up the bulk of the area, that means the country could be set for another bumper crop if weather is favorable. Soil moisture has been low recently, but there’s plenty of time for conditions to improve, he said.